19″ Eurorack mounting frame, is 84HP wide and 3U in height, the frame is supplied with threaded rails and mounting rails, which allow the frame to be easily mounted onto a 19″ rack using cage nuts and bolts. 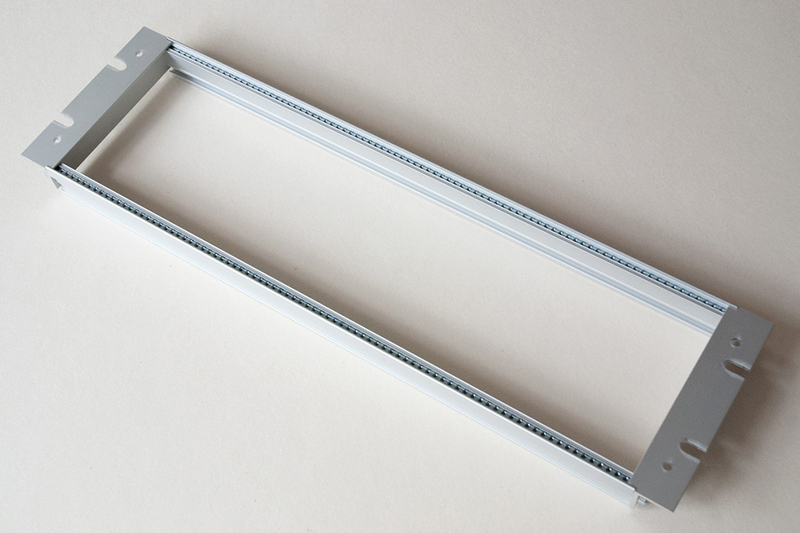 The frame is made from anodised aluminium and is ideal for integration into a 19″ rack. The rails are provided with M3 x 8mm machine screws, to fix your modules to the rails. 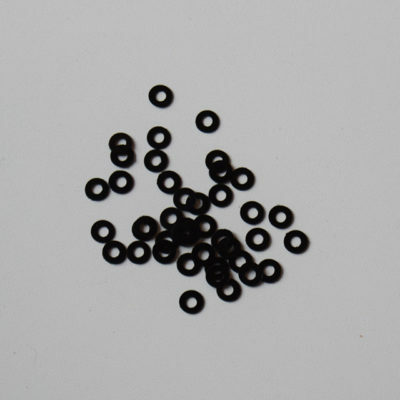 M3 washers are available as an optional extra.